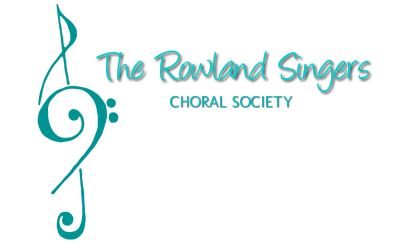 This page will link to a PDF of all the repertoire performed by the choir including each performance of each song/work. I am currently working through updating this list and it will be uploaded as soon as possible. Please be patient whist I update this.